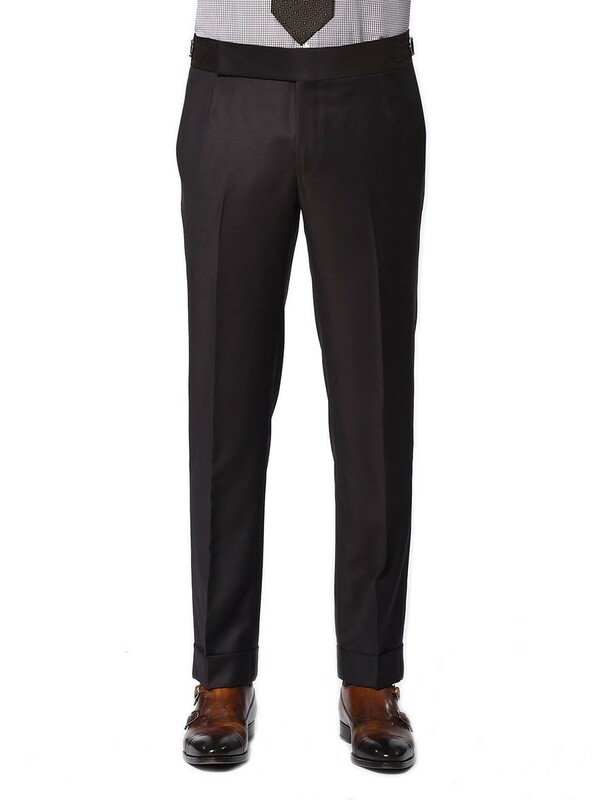 Deliciously rich. 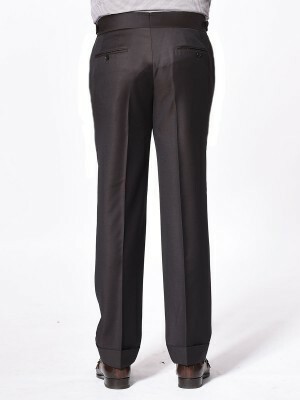 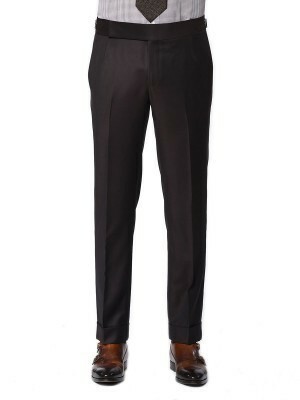 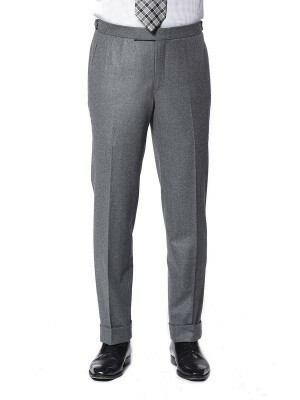 This Signature chocolate twill trouser is comfortably and durably made from Super 100s worsted wool from Dormeuil. 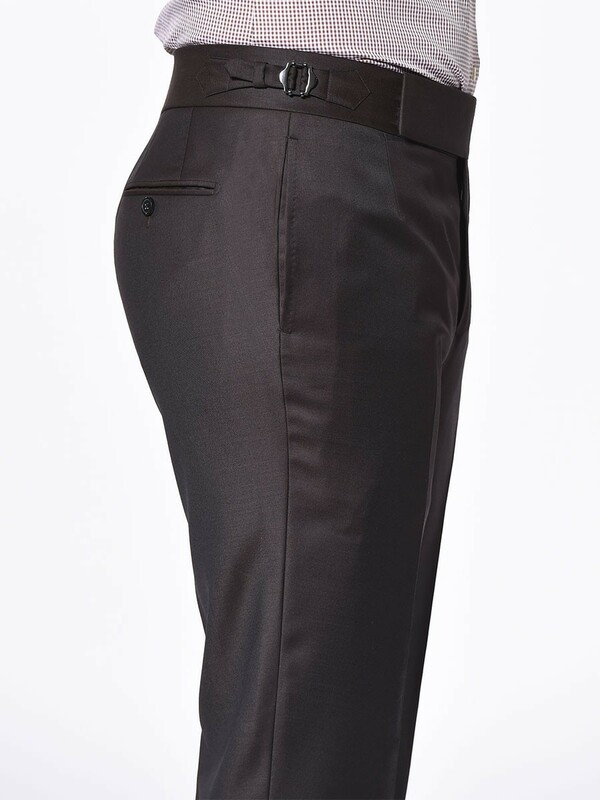 The piece features a high stand extended waistband and side adjusters, and is styled with cuffs.